Copper Silver Ionization Water Treatment Specifications for Legionella Growth Control. Generate your own project specific “performance” & “open” Copper Silver Ionization specifications in minutes. Copper Silver Ionization Legionella Growth Prevention Tools to evaluate engineering project requirements, generate MEP engineering performance specs, access support documents & get technology price quotes. Time saving Legionella control prevention tools and data reporting for healthcare facilities, nursing homes, long term care homes, hotels and much more. Custom performance CSI specs tailored to your project! 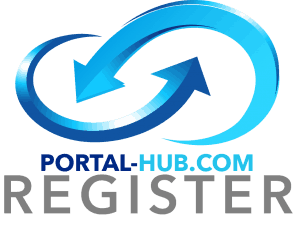 What is the Portal-Hub.com network process and how can it save you time? “With the use of the DARTS process, users are guided in an easy to use evaluation process than can take as little as 3 minutes.